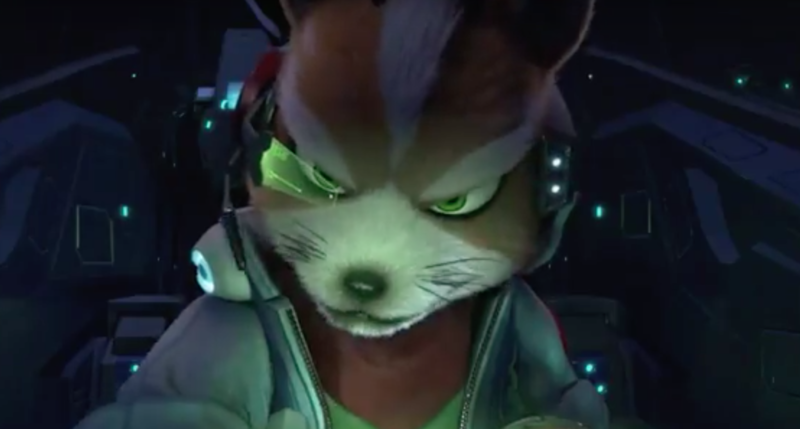 Starlink was first revealed at the last E3, but this time we had a shocking addition to the game. Since the Nintendo Switch launched last year, people have been dying to get their hands on a Star Fox game. On October 19th, 2018 exclusively on Nintendo Switch we will get that. On top of that we got to see Shigeru Miyamoto himself accepting a state of the art high quality model commemorating the partnership- a Starlink aircraft with Fox standing at it’s side.